Denzel Washington Net Worth: How He Became A Living Hollywood Legend? 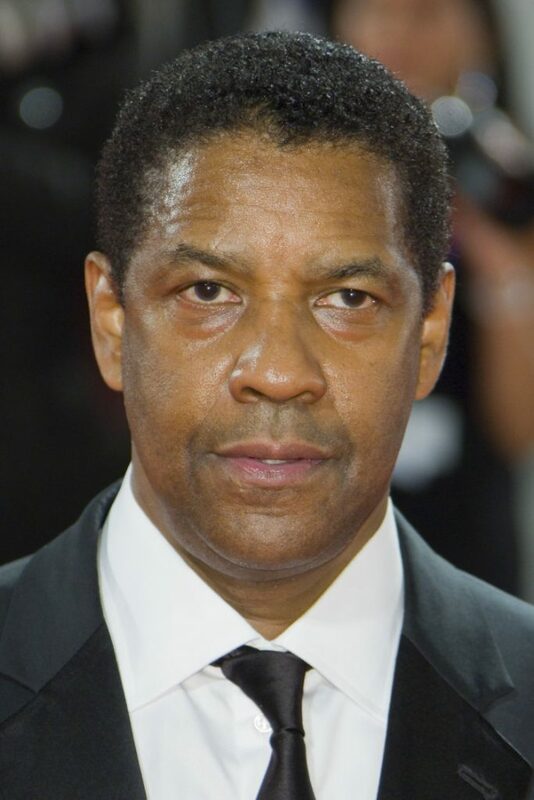 Denzel Washington is an American actor, filmmaker, director and producer, who has been doing stellar work in Hollywood since the 1980s. Denzel Washington’s movies range from suspense thrillers, to biopics, to historical dramas, westerns and even big budget action films. 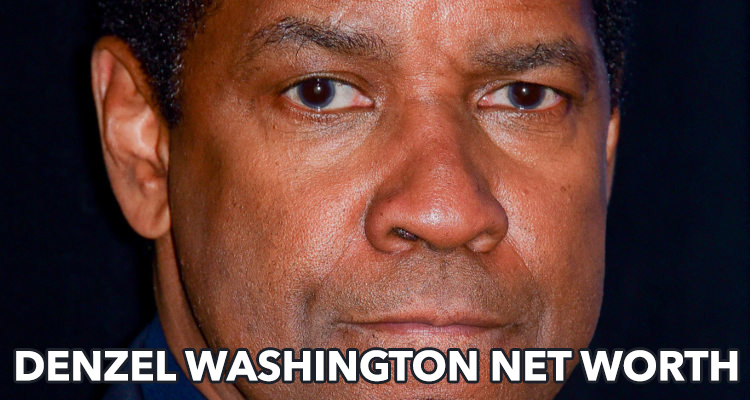 Since Washington has had such a long and successful career in movies, people are dying to know Denzel Washington’s net worth. It is a huge $190.0 million, and very likely to grow because Washington is one of the biggest Hollywood stars ever. Recently, Denzel Washington’s son, John David Washington is in the limelight because he too has chosen acting as his profession. Like they say, the apple doesn’t fall far from the tree! Washington was born in December 1954 in Mount Vernon, New York. His father was an ordained Pentecostal minister, who also worked for the Water Department and in a local departmental store. His mother was a beauty parlor owner and operator. When Washington was just 14, his parents got divorced. At the time, Washington was hanging out with the wrong people. He likely would have gone to jail like his other friends, if not for his mother’s decision to send him to the Oakland Military Academy in New Windsor, New York. Washington says this decision changed his life and he was then heading in the right direction. He earned a B.A. in Drama and Journalism from Fordham University. A colleague suggested that Washington try acting. Washington enrolled at the Lincoln Center campus to study acting where he had roles in plays like, The Emperor Jones and Othello. Then, he headed to New York to become a professional actor. Washington did a few plays, including Wings of the Morning before acting in his first film, the made-for-TV drama, Wilma. He gained attention when he appeared in the television hospital drama, St. Elsewhere, which ran for six seasons. His film career took off as he appeared in films like A Soldier’s Story, Hard Lessons, and Power. He appeared in the anti-apartheid film, Cry Freedom, for which he received an Oscar Award nomination in the best supporting actor category. Two years later in 1989, he actually won this award for a searing performance in the film Glory. Washington played a defiant, ex-slave soldier who has a mind of his own in this historical epic. The 1990s were very good for Washington. He appeared in movies like Mo’Better Blues, Mississippi Masala, Malcolm X, Philadelphia, The Pelican Brief, Crimson Tide, Courage Under Fire and The Preacher’s Wife. He also acted in the boxing saga, The Hurricane, for which he received a Golden Globe Award in 2000. This decade set the tone for Washington’s career. He was fantastic in playing real life characters (often loners) who found it difficult to integrate into society. He acted in mature, drama films as well as edge-of-the-seat thrillers. In the 2000s, Washington continued to give sterling performances in his movies. He acted as a corrupt Los Angeles cop in the gritty, violent thriller Training Day. Washington won the Oscar for best actor for his mesmerizing performance in this film. He then proceeded to act in two small but good films like John Q and Antwone Fisher. He also acted in a series of thrillers like Out of Time, Man on Fire, The Manchurian Candidate, Inside Man and Deja Vu. In 2010 and beyond, Washington has acted in movies like The Book of Eli, Unstoppable, Flight, 2 Guns and The Equalizer. Now everybody is looking forward to watching his latest film, The Magnificent Seven, which is a remake of the 1960’s original. Washington has more money than he will ever need. Denzel Washington’s house is a 28,887 square foot mega mansion in the exclusive Beverly Park area in Beverly Hills, California and owns a fleet of cars as well. He is deeply involved in charities and has served as the national spokesman for the Boys & Girls Clubs of America since 1993. Washington has donated money to his Alma Mater at Fordham University and has also raised funds in the fight to end AIDS. 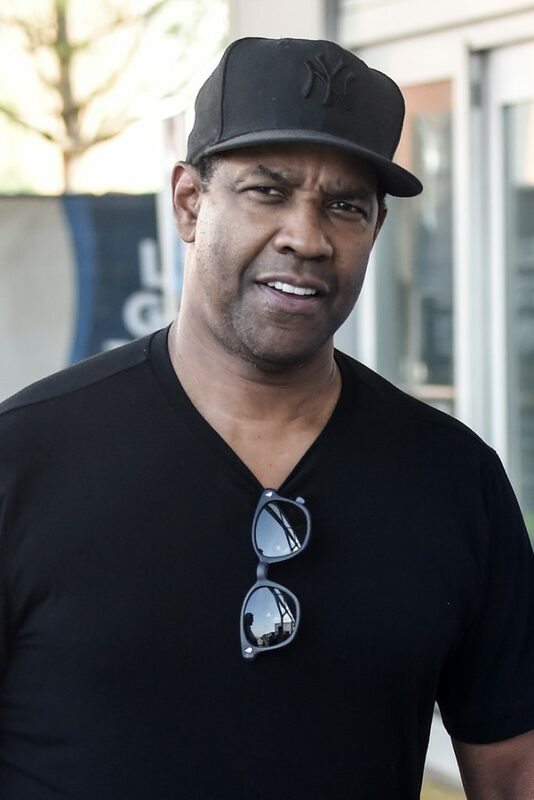 Denzel Washington, at age 61, certainly has quite a few films left in him yet. He looks likely to continue his directing and producing efforts as well. He is simply considered one of the most talented actors of all times and a superstar who has tremendous box-office pull. It has also been said that he is one of the best producers and directors are eager to work with him.